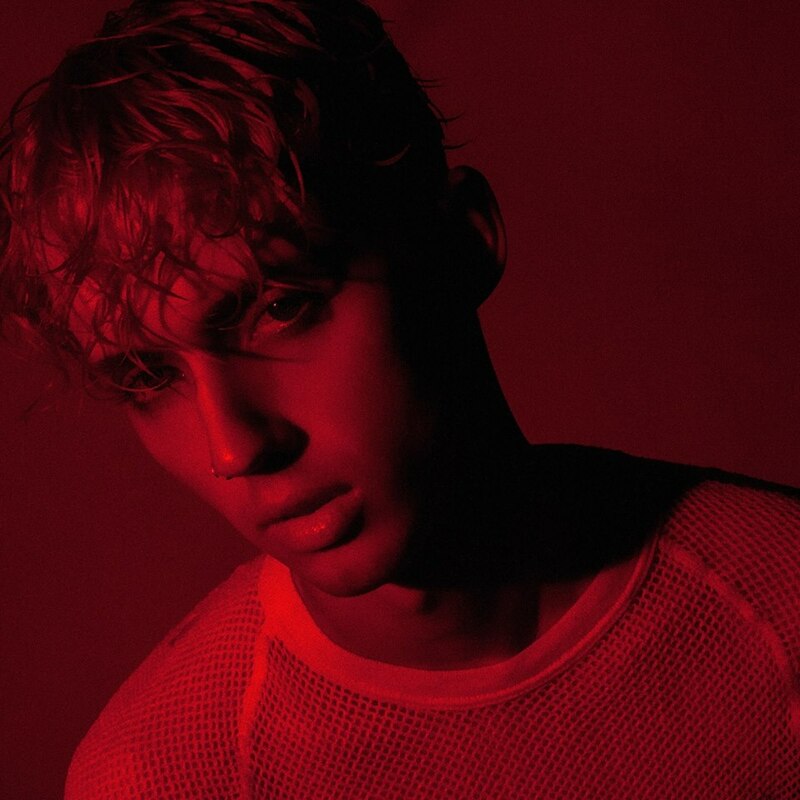 South African-Australian singer, songwriter, and actor Troye Sivan has christened “My My My” as his next promotional single and will release it on January 12 via iTunes, Apple Music, Amazon, Google Play, Tidal and all other digital streaming platforms. The track was written by Sivan alongside Oscar “OzGo” Gorres (Taylor Swift, Britney Spears), Brett “Leland” McLaughlin (Rachel Platten, Andy Grammer) and James Ghaleb (Katy Perry, The Script). As mentioned in earlier posts, Sivan’s upcoming sophomore album and follow-up to 2015’s “Blue Neighbourhood” is expected to arrive later this year via Universal Music Group / Capitol Records. The still-untitled collection reportedly delivers further contributions from BloodPop (Dua Lipa, John Legend), Ali Tamposi (Beyonce, Rita Ora), Justin Tranter (Gwen Stefani, Nick Jonas), Ariel Rechtshaid (Madonna, Charli XCX), Kaytranada (Cassie, Mary J. Blige) and Joel Little (Lorde, Sam Smith). Watch the music video for “Youth” below.